FREE FISHING DAYS in NYS!! Try fishing for the first time. Haven't fished in a while? Remember the joy of catching a fish again for free! 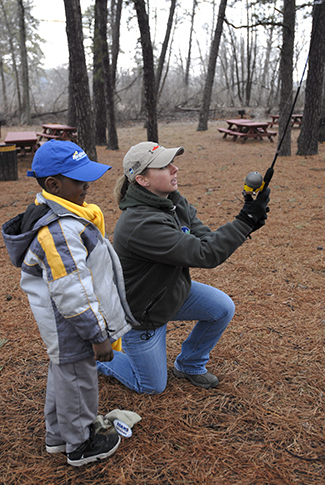 Become an ambassador to the sport; take a friend fishing for the first time. Invite a friend to New York to fish. Take a spouse or significant other fishing. Take the family fishing...and don't forget the grandparents!